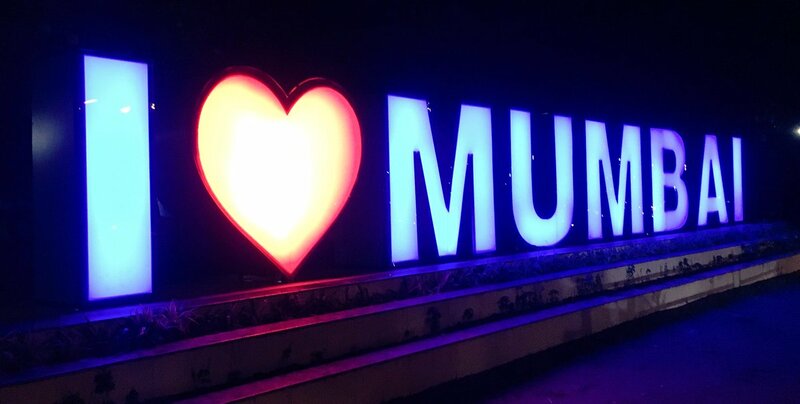 Mumbai is a city which is meant to be one of the most known city for nightlife. 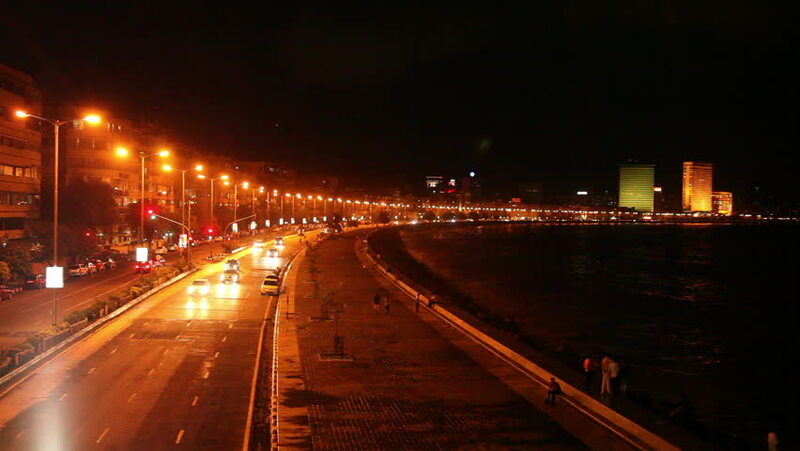 It is said that, when one is in Mumbai you should experience the nightlife of the city. From nightclubs, to resto bars, from cafes to street food, from midnight tea to chill at Marine lines. Everything is an amazing experience all together. Mumbai is a city that loves to party and that is quite evident by the number of nightclubs in Mumbai and the pubs in Mumbai. Almost every part of this city has some really interesting bars and nightclubs for the city’s party loving crowd to make the most of their party nights. 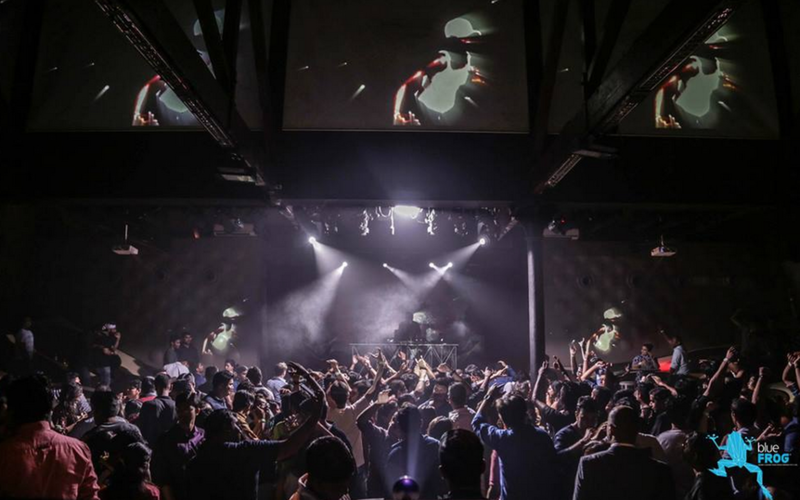 The best clubs in Mumbai attract not only the city’s party loving crowd but also travellers from different parts of the country and other parts of the world as well. 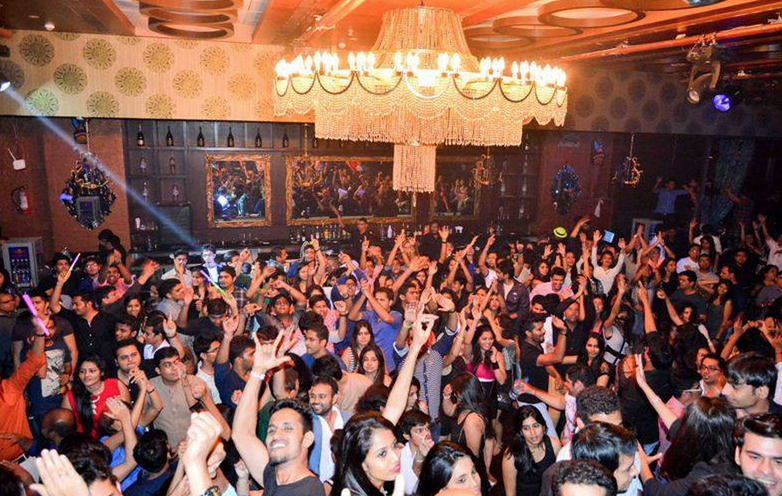 Some of the best clubs in Mumbai. 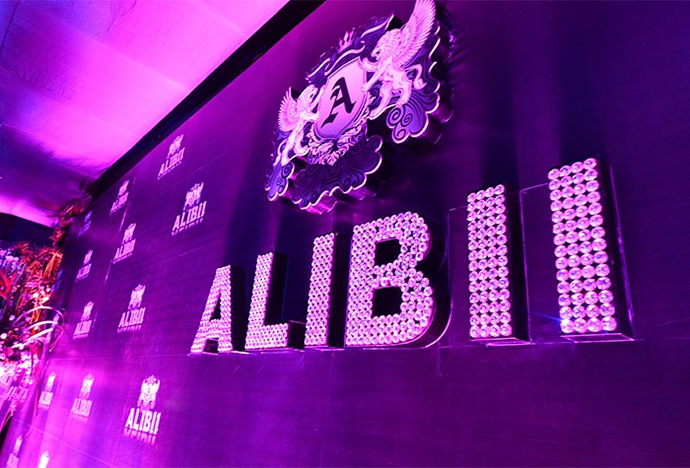 Alibi isn’t the biggest club in Mumbai, but on any give night, the club usually fills up to capacity as the night progresses. Sprawling 2-floor nightclub with dazzling crystal lighting and Arabian Sea views serving Asian food. Chandelier-lit nightspot with speakeasy-style bars, a champagne lounge and dance floor, plus DJs. Nariman point is the must visit place in mumbai for first timer or frequent tourist for business or pleasure.This is a purely commercial place but it offer you a breath taking pic of sea, walkeshvar, queen necklace, it’s a fun place to be visited in any weather, it’s beautiful all the time. 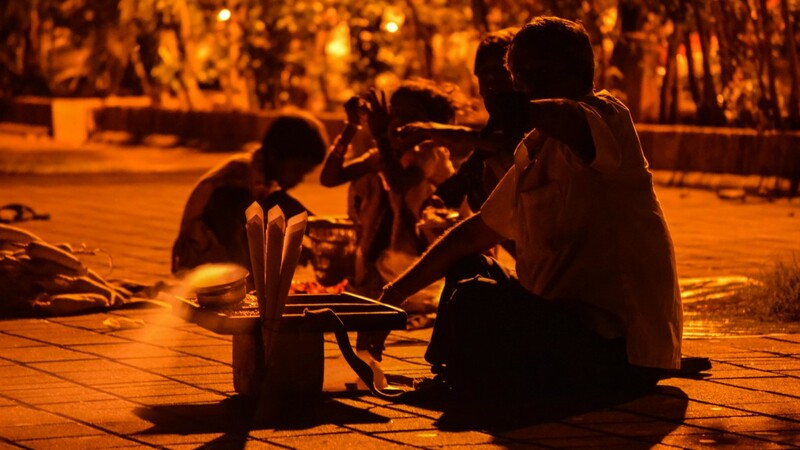 You can get budget food in back lanes of nariman point as well as fine dine options are also available. Todi Mill Social, Cafe Zoe, Live by Night, The Irish House,Toto’s Garage , AER – Rooftop Bar etc. And very importantly Bademiya. Believe it or not, there are many haunted places in India which would blow your mind completely. Places that are haunted or possess some spirits are everybody’s favourite late-night discussion. 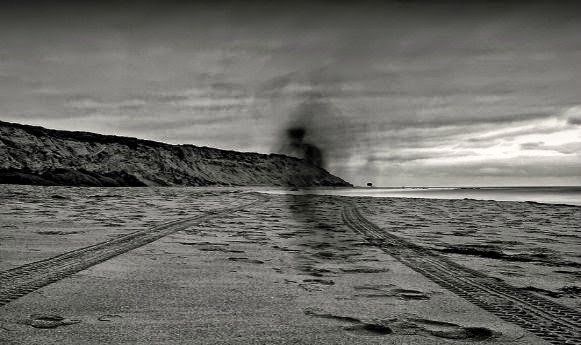 But whether you believe in ghosts and spirits or not, even you have to admit, the spookiness of these places and the history associated with them can scare the daylights out of even the bravest. India is a beautiful yet mysterious country that has a lot of secrets and stories of palaces, forts, kings, queens, prince, princess, treasures, battles etc. 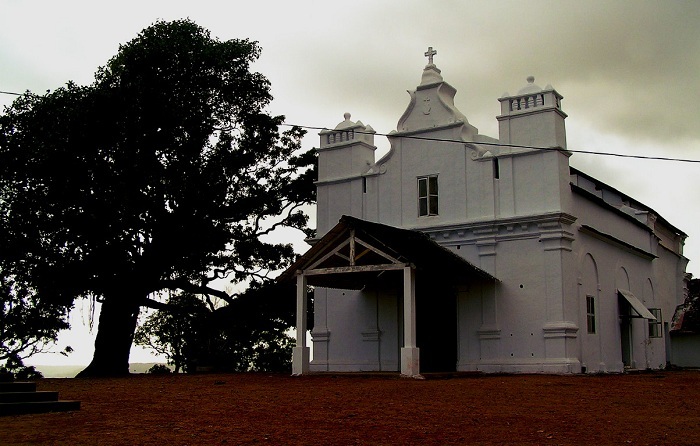 There are numerous reportedly haunted places of India. Some of which i would mention. These are some places India, that are said to be haunted by ghosts or other supernatural beings, including demons. Dow Hill in Kurseong is considered by believers to be one of the most haunted places in West Bengal, especially in the corridors of Victoria Boys’ School and in the surrounding woods. A number of murders have taken place in the forest. 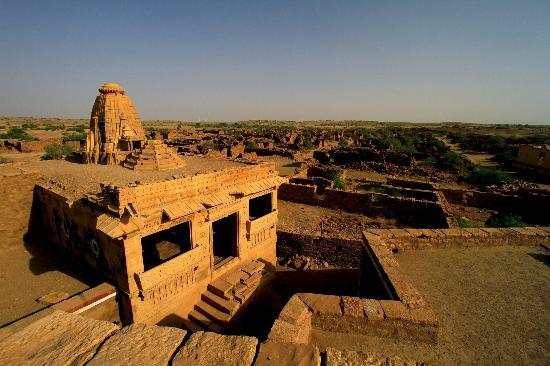 A site in the Jaisalmer district of Rajasthan, once a prosperous village inhabited by Paliwal Brahmins from 13th to early 19th centuries. Local legends hold that the Paliwals cursed the village with a haunting to frighten anyone who tried to occupy it. The local residents around the area do not believe in the legends, but propagate them for tourism.The village is believed to be haunted. This is one of the most ancient buildings in Kolkata. It was constructed by Governor General Warren Hastings, and later it became the Governor’s residence. 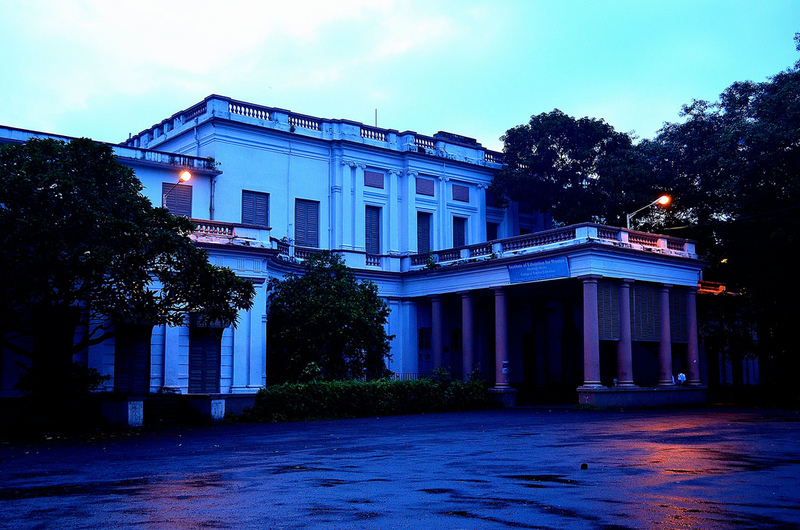 Now, Calcutta University runs a women’s college here. 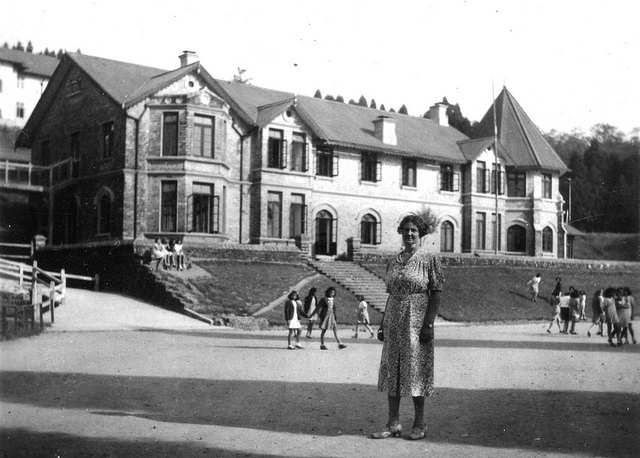 Many students have reported to see ghosts inside the building and on the grounds. 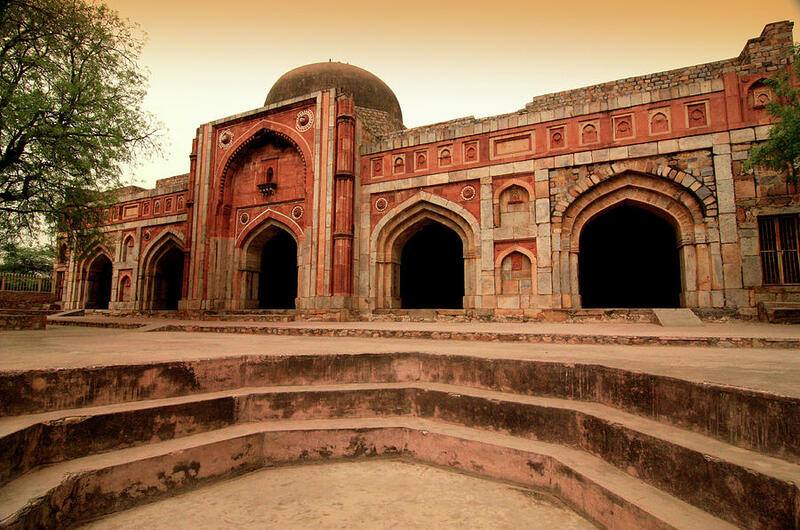 It is located in the archaeological village complex in Mehrauli, Delhi, the complex is said to be haunted. There have been reports of people being slapped by invisible forces and hearing ghostly voices from adjoining graves. As a result, the fakirs call upon Jinns on every Thursday. The Place has been used for cremation. In night you can hear voices but you can’t see anyone. In one article, it was mentioned that people have gone there and then never returned. The story behind this church is a classic example of why there is enough in the world for man’s need, but not his greed. Back in the day, three Portuguese kings always fought over the kingdom of Goa. Finally, one of them called the other two for a meeting at the now famous The Church Of Three Kings, and poisoned them. When the people discovered what the king had done, they came after him in a bloodthirsty horde. Unwilling to be lynched in public, he committed suicide by consuming poison. All the three were buried in the same church. Since then this place is believed to be haunted. These are some places in India which are believed to be haunted and is avoided a visit by people. Skydiving, is a method of transiting from a high point to Earth with the aid of gravity, involving the control of speed during the descent with the use of a parachute. It may involve more or less free-fall, a time during which the parachute has not been deployed and the body gradually accelerates to terminal velocity. The people who are pretty much adventurous should try Skydiving, which is one of the fun activity to do. And is one of the amazing experience you will ever come across in life. Jumping over Aamby Valley is widely recognized as one of the most epic jumps you’ll ever be able to experience. Jumping over the beautiful Aamby Valley is recognized as an epic fall. The 45 minutes adventure is worth appreciating, as you dive into the sky and fall freely gazing at the stunning landscape beneath. Skydiving is a very weather sensitive activity for your safety and comfort, delays or cancellations are possible due to weather holds. So it is always better to confirm everything in advance to face no problems later. The Sports Authority of Gujarat (SAG) was the first Indian sporting body to look at skydiving as an adventure sport, eventually helping Gujarat become the first India state to have a certified drop-zone in Deesa. The lake-side city has also hosted several skydiving tours and camps. One should visit Deesa for an amazing skydiving experience. The skydiving sport has made this town a hot-spot for tourists all over India. Also called parachuting, this sport involves you to jump off a helicopter or an airplane until you reach the ground level. Before you take the leap of life, training is given to you for your very own safety. Skydiving in Pondicherry is one of the most beautiful towns in the country, enjoy the spectacular landscape here as you free fall from the sky. The camps here offer static line and tandem jumps. The skydiving usually gets conducted at the Drop Zone in Pondicherry Airbase (2.5 hours drive from Chennai / 5 hours drive from Bangalore). One should visit Dhana for one of the most amazing skydiving experience, with even a skydiving festival being conducted at Dhana. The private airstrip in Dhana plays host to the skydiving activity and offers a choice of skydiving sessions. The trained instructors, using their world-class equipments, lets you enjoy the complete delights of skydiving. Anybody above the age of 18 can become a part of the adventure air sports activity. 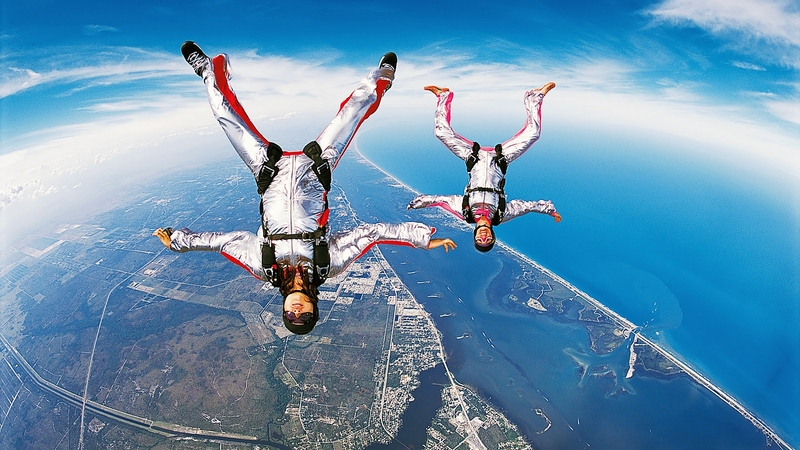 Apart from that, a training session is also provided for those who are skydiving for the first time. Tandem Skydiving is popular among first time jumpers looking to experience the thrill of skydiving. Tandem Skydiving will allow jumpers to free-fall for 30 seconds while securely harnessed to one of our trained instructors. The tandem instructor will allow you to keep track of the jump using your own altimeter and let you pull the ripcord to release the parachute, your instructor will back you up. Tandem Skydiving requires minimal ground preparation, but you should expect to be at our skydiving center for half the day. For those looking to solo jump on their first day, consider the Static Line Jump. The jump itself consists of a simple poised exit from the airplane. As the skydiver falls away from the plane, the deployment of the main canopy is initiated by a “static line” attached to the aircraft. The skydiver will experience only a very short free fall before the opening of the main parachute is initiated. You will be required to go through Ground School for 4-5 hours before your jump so plan to be at our skydiving center all day. If you are looking to be on the fast track to becoming a skydiver, Accelerated Freefall (AFF) is for you! 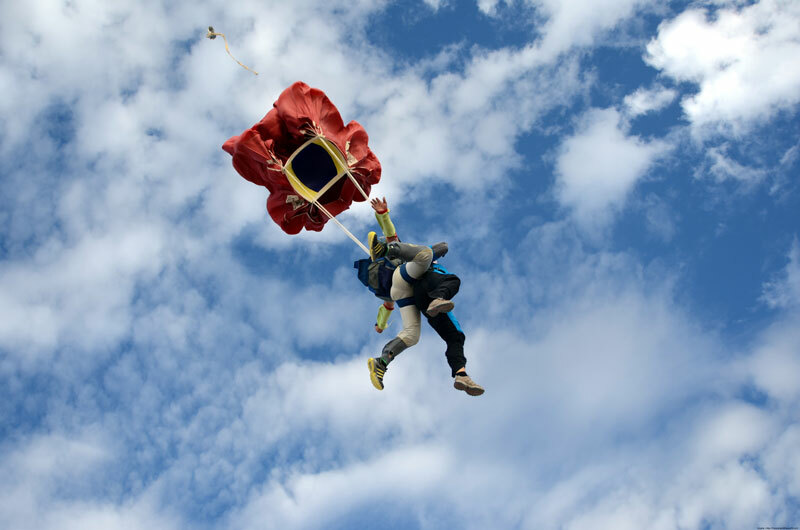 The training for AFF is extensive, but you will experience a 50 second free-fall on your first jump. On your first jump the instructors maintain a grip on your harness and give you in-air instruction via hand signals and assist with stability when necessary. You will open the parachute around 5,500 feet and another instructor on the ground will assist you in piloting the parachute via verbal guidance through a radio mounted in your helmet. 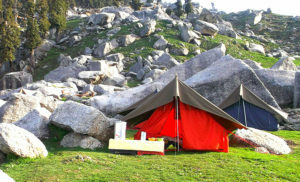 India, with its wide diversity of nature, is a wonderful camping destination for adventure-seekers. 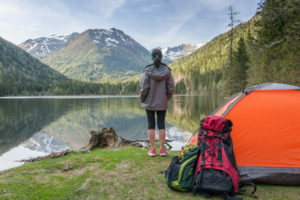 From the sandy regions in Rajasthan to the extreme terrains of Himalayan region, it has no shortage of variety when it comes to camping and trekking. The hills of Malabar in the southern part of the country also make for ideal camping destination. Camping gives you a different feeling all together. It is a mixture of feelings which makes you feel alive. Planning for such adventurous activity for once is amazing and worth living and enjoying life to the fullest. Rishikesh is a city, municipal council and a tehsil in Dehradun district of the Indian state, Uttarakhand. Located in the foothills of the Himalayas in northern India. Rishikesh is surrounded by three districts: Tehri Garhwal, Pauri Garhwal and Haridwar. It is one of the important city which is known as the pilgrimage town and regarded as one of the holiest places to Hindus. It is one of the most sought after camping destinations in India and a popular Indian pilgrimage destination. One can go for rafting and can try hands at other adventure sports. It too attracts people from all over the world. Anjuna is a village located on the coast of North Goa, India. Anjuna is famous for its trance parties held on the beach during the tourist season (October – April). Anjuna also hosts the famous flea market (Every Wednesday) where you can purchase products from all over India, as well as from foreigners, ranging from fruits to jewelry, clothes, hashish and electronic devices. This place is also known for camplin with a beautiful surrounding and is a nice little place in Goa where people tend to camp to enjoy the scenes and lifestyle of Goa’s hippy culture. 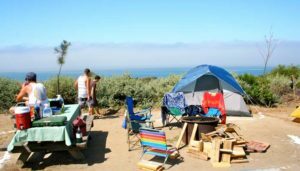 Camping near the beach is a great experience as you stare at the sky, and listen to the sound of the waves crashing down. Pushkar is a town in the Ajmer district in the Indian state of Rajasthan. It is situated 14 km northwest of Ajmer at an average elevation of 510 m and is one of the five sacred dhams (pilgrimage site) for devout Hindus. Pushkar is one of the oldest existing cities of India. It lies on the shore of Pushkar Lake. The date of its actual origin is not known, but legend associates Brahma with its creation. Pushkar is also one of the best place for camping which gives you an amazing experience. It also houses the one and only Brahma temple in the world and a sought after destination for trekkers. One should definitely visit Pushkar for camping and experiencing the camel cart service too. Dharamshala, also known as Dharamsala, dharamsala dharamshala. It is the second winter capital of the Indian state of Himachal Pradesh. It also serves as the district headquarters and was formerly known as Bhagsu. Dharamsala is a favorite tourist attraction in Kangra, Himachal Pradesh and an adventure camping spot loved by tourists. The place is surrounded with oak trees and snow peaked mountains and is one among the ultimate destinations for camping and fun. It is one of the best place for camping in Shimla who would love the view of nature and looking forward for the forest peace which is surrounded by trees.